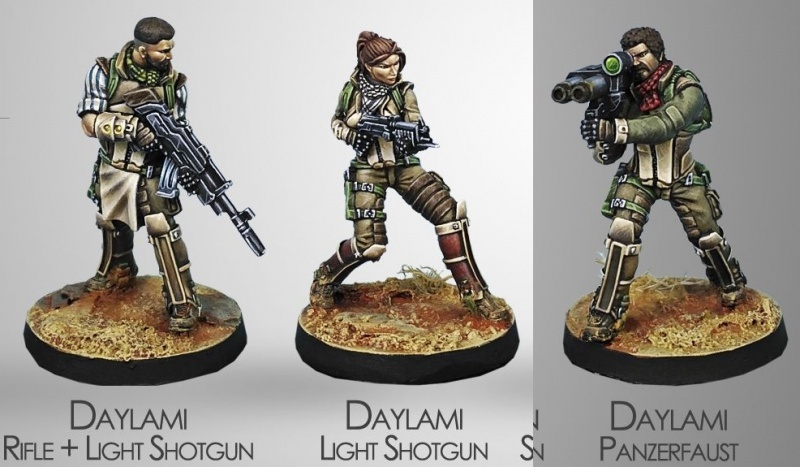 The Daylami infantry is made up of militia recruited amongst the tribal provinces of Iram Zhat Al Amad. The Daylami do not receive regular military instruction because they neither want it nor need it. The warring caste of each clan is in charge of preparing their young. Since they consider it an offence to have others in charge of defending their homes, the haqqislamite state allows them to form their own territorial units. The Daylami ask only for a “piece of the action” every now and then, so that their fresh recruits may “come of age” as full members of the clan. 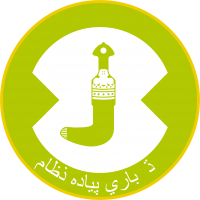 The tough reputation of these mountain people was created during the long history of military campaigns at the service of both the Sha and Haqqislam. This page was last modified on 3 April 2018, at 07:42.